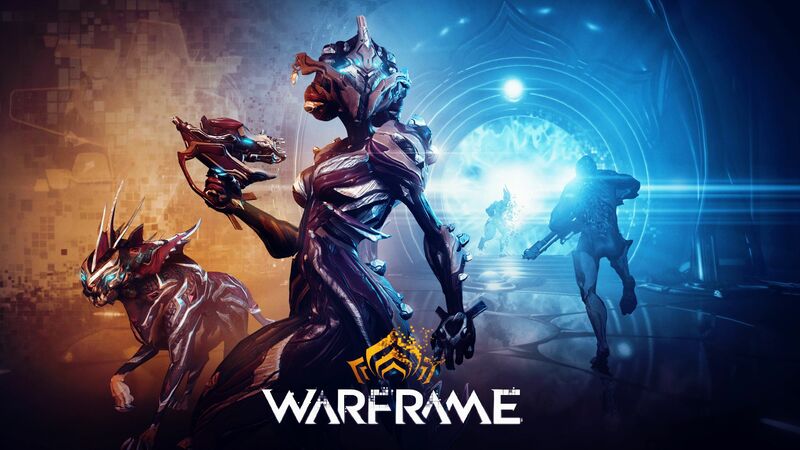 Digital Extremes has announced that Warframe will arrive on Nintendo Switch. Panic Button, the studio behind the port of Doom and Wolfenstein II: The New Colossus, has worked in collaboration with Digital Extremes to bring the sci-fi action game on Switch. The news comes as a surprise from TennoCon. Warframe is free-to-play and it is a third-person cooperative shooter in a constantly evolving universe. Players take on the role of Tenno, a race of cybernetic ninja, and have the opportunity to wear the armor known as Warframe. The game features 35 different Warframe armor sets, thousands of customization options and hundreds of unique weapons. Warframe is also famous for supporting mods, the ability to join the clans and its immense open world.